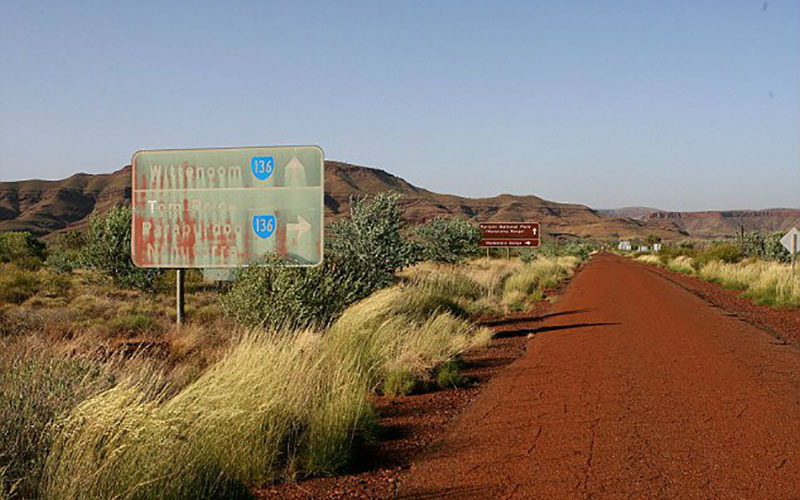 Australia and Asbestos: Where Are We Now? November saw the release of the National Asbestos profile (NAP), a report that collates a huge range of information and research to reflect the impact of asbestos in Australia. The profile includes a broad range of information on existing regulation controlling asbestos, rates of asbestos related diseases in Australia as well as our country's past relationship with this dangerous mineral. Australian asbestos miners mining blue asbestos in Wittenoom gorge, circa 1950. Although certainly a dense read, the profile provides an in depth view on our nation's current relationship with asbestos and it is definitely recommended reading for anyone working in the asbestos removal industry. Hands down, the standout messages of the report was the ongoing harmful effects of Australia's past asbestos use. Although the Australia government instituted a total ban on asbestos in 2003, we still have one of the highest rates of mesothelioma in the world. If nothing else, the Australian experience illustrates that asbestos use can still haunt a nation long after the substance has been banned. As the 2003 asbestos ban was not retroactive, many asbestos containing products still exist in the community. Between 2008 and 2014 approximately 400,000 tonnes of asbestos were disposed of. That's 20kg for each person in Australia! As of 2016 an estimated 44% of consumed asbestos remained and we are on track to reduced it to 10% by 2055. Graph courtesy of the Asbestos Safety and Eradication Agency. Overall Australia has good multilevel asbestos management in place, spanning local, state/ territory and federal government. The Australian Government is an international leader in advocating a worldwide ban on asbestos and has pushed for chrysotile asbestos to be included in Annex III of the Rotterdam Convention. Approximately one in five renovations requires asbestos to be removed. Although some of these asbestos removal jobs are carried out by trained professionals, one third of home renovators remove the asbestos themselves. This puts Australia at risk of a 'third wave' of asbestos exposure. 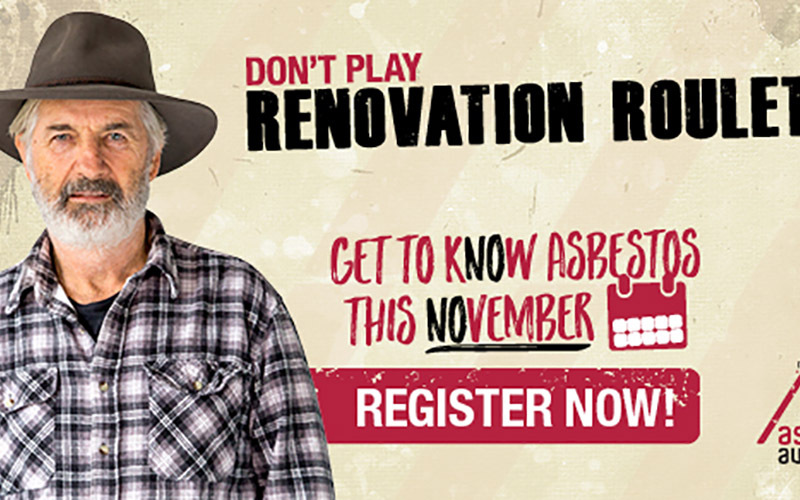 Asbestos awareness month happens every November and is a reminder to home renovators to look out for asbestos. A small number of goods containing asbestos continue to be imported into Australia every year. This is mainly due to some international certifications of 'asbestos free' being unreliable. Well, there you have it! A brief overview of the relationship between Australia and asbestos in 2017. Sure, we still have some significant hurdles to overcome, but it looks like a bright, asbestos-free future is in store for our nation as long as we treat asbestos with the caution it deserves. If you are feeling ambitious you can read the full report here.